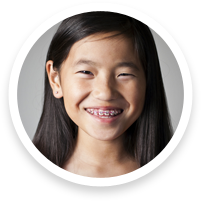 Dr. Gonzales and the orthodontics team of Dante Gonzales Orthodontics in Dublin and Tracy, California (CA), offer the most advanced braces for children, teens, and adults, including metal braces, clear braces, Invisalign, and Invisalign Teen. 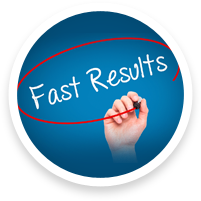 We can even help you achieve your confident smile up to 50% faster at Dante Gonzales Orthodontics! Since 1998, Dublin and Tracy, CA, orthodontist Dr. Gonzales and his team have helped 10,000+ patients transform their happy and healthy smile with braces and orthodontic treatment. Patients of Dante Gonzales Orthodontics enjoy flexible payment plans for orthodontics, braces and Invisalign in Dublin and Tracy, CA, straight teeth up to 50% faster, extended office hours, and a lifetime guarantee on orthodontic treatment. Come experience Dante Gonzales Orthodontics! 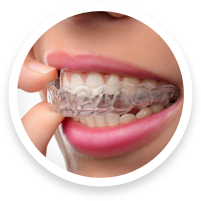 You will see we offer innovative and effective braces and orthodontics with a smile to patients in Dublin, Tracy, Pleasanton, San Ramon, Danville, Livermore, Castro Valley, San Leandro, Hayward, and Fremont, CA!